The Jacks is a new Kickstarter project from a team of graphic designers, artists and a sculptor that’s designed and built to improve on the existing candle experience. 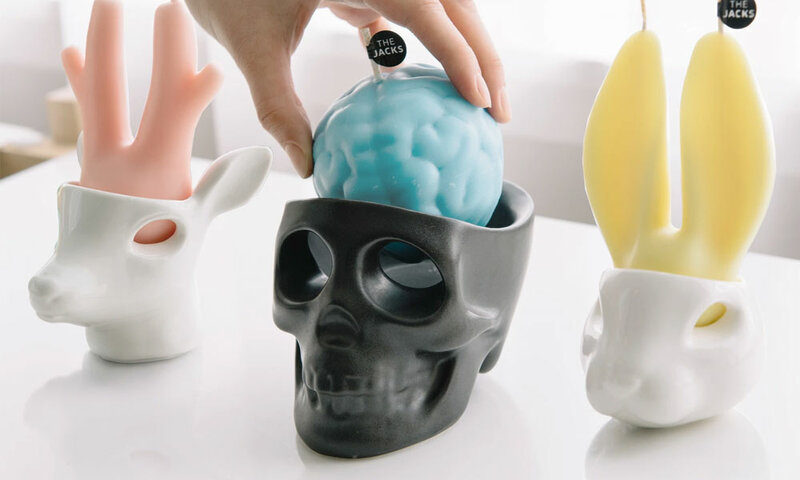 The Jacks changes things by giving you a ceramic base in white or black that you “fill” with a brain candle in one of five colors/scents. 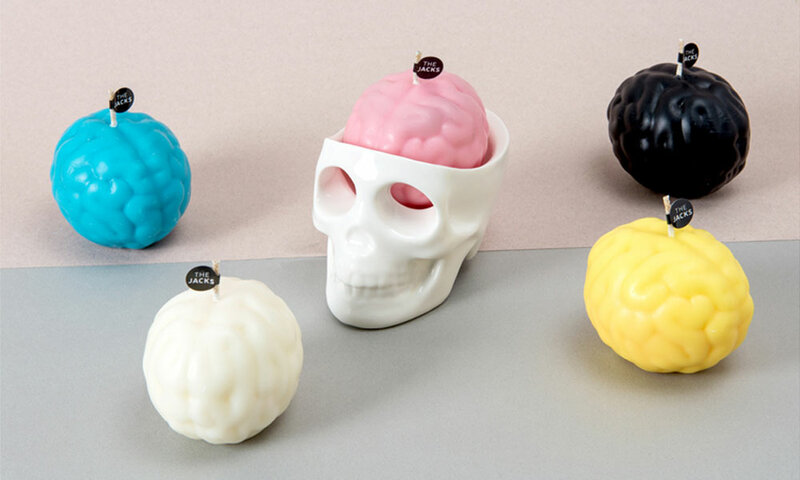 Set the brain on fire to get pure cotton, lavender, vanilla, cocopalm or cacao scents permeating through your space – while the brain melts and drips out of the eyes like the skull is crying. 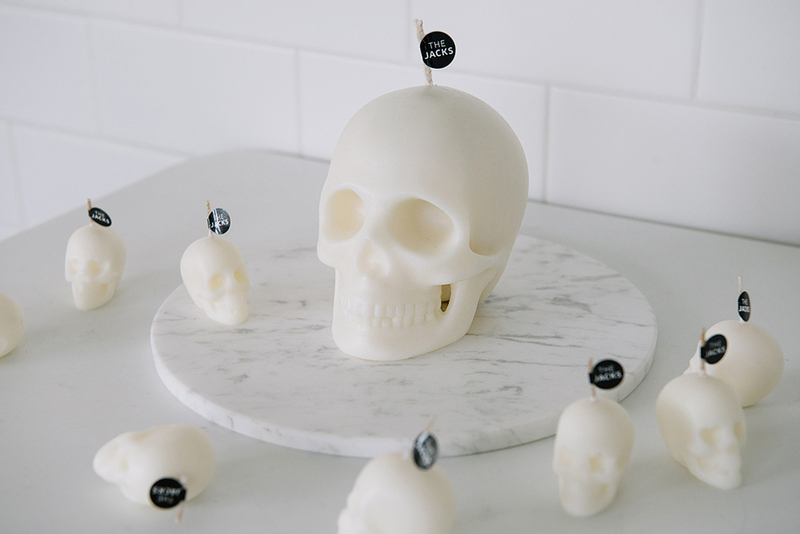 It’s a little morbid, but it’s also incredibly cool and perfect for Halloween. They also have Deer and Rabbit options if skulls aren’t your thing.